A growing amount of evidence has emerged, especially within the past few years that has more people asking questions. For example, dozens of governments around the world have recently released previously classified UFO documents. Documents detail how governments have special departments to monitor the UFO phenomenon and obtain information. One example are the UFO files released by the United Kingdom in June 2013, you can view those here. Agencies like the NSA have done the same, you can view examples here , here and here. It’s safe to assume that more sensitive documents remain classified, especially with the recent disclosure of the black budget and special access programs by Edward Snowden. You can read more about that here. Apart from official documentation proving the reality of UFOs (performing maneuvers that defy our known laws of physics like starting and stopping on a dime), we’ve had incredible statements made by hundreds of very high ranking political and military personnel. Paul Heyller, Canada’s former Minister of National Defence recently said that there are “at least four known alien species that have been visiting Earth for thousands of years.” You can read more about that, and watch him make that statement here. 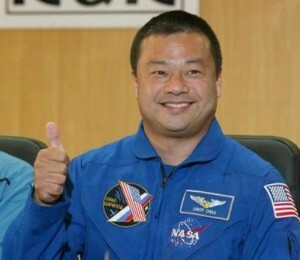 Chiao joins a long list of astronauts that have openly spoken out about UFOs and their own individual experiences with them. Other astronauts of the past have made remarkable claims and comments about UFO’s and intelligent extraterrestrial life. Below are a few of many examples. 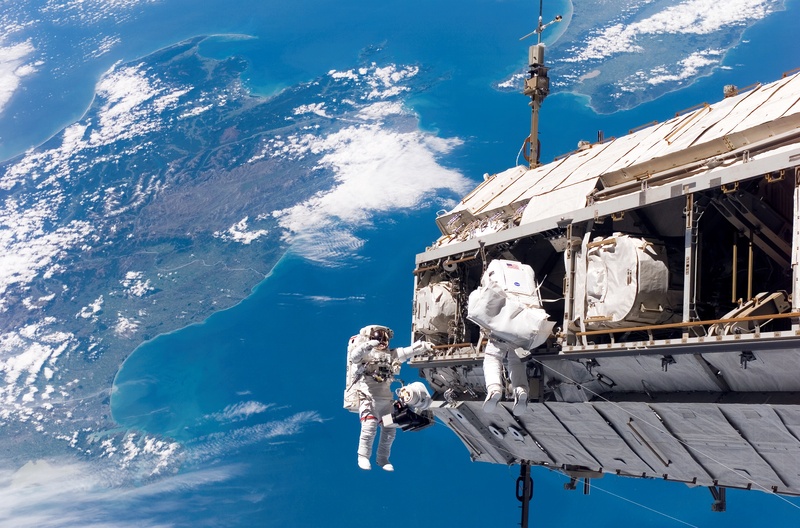 To view some of the best, officially documented UFO footage from the NASA STS-48 Discovery Space Shuttle, click here.